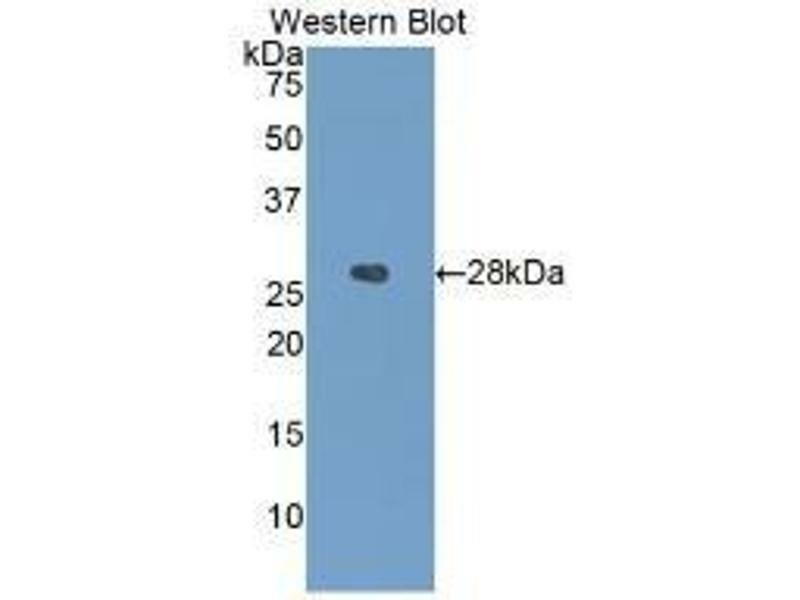 Picking recommended ELISA Kits will save you time - yet all 92 products covered by our Money Back Guarantee! 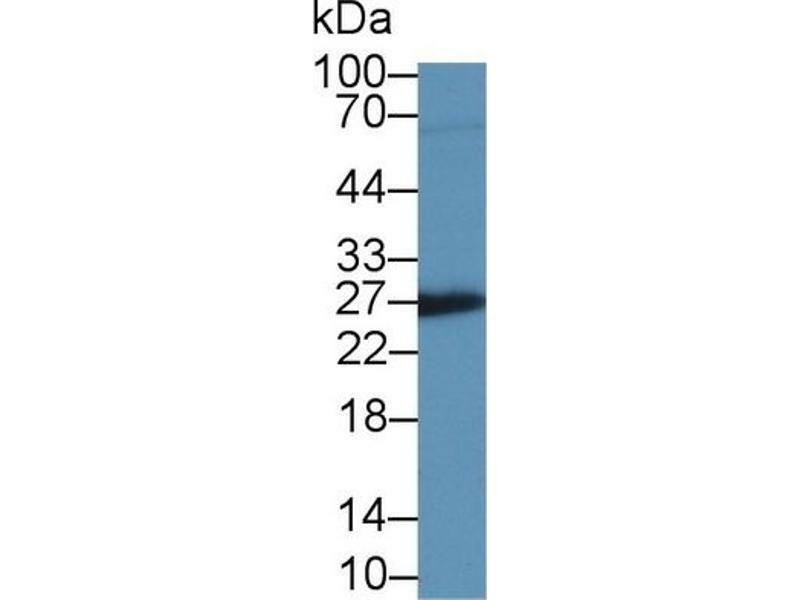 Mouse Capture antibody from the kit in WB with Positive Control: Human colon tissue. 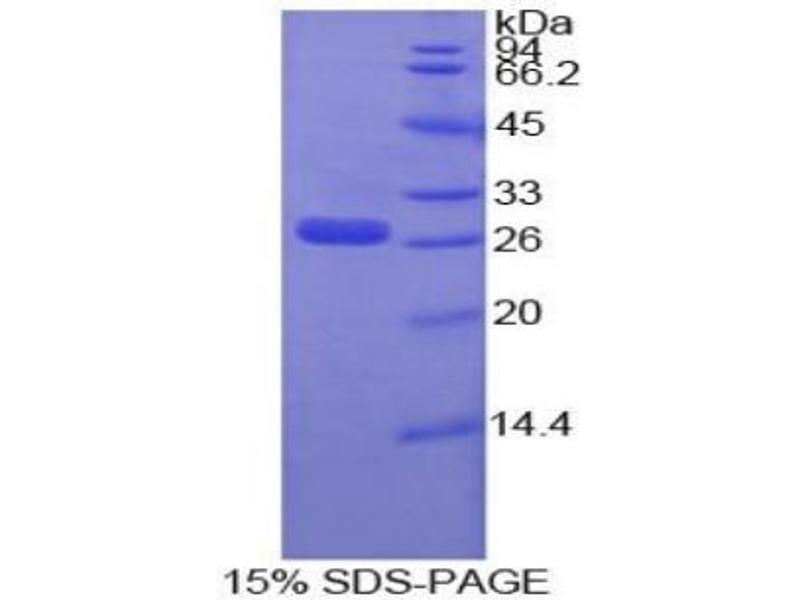 SDS-PAGE of Protein Standard from the Kit (Highly purified E. coli-expressed recombinant human IGFBP4). 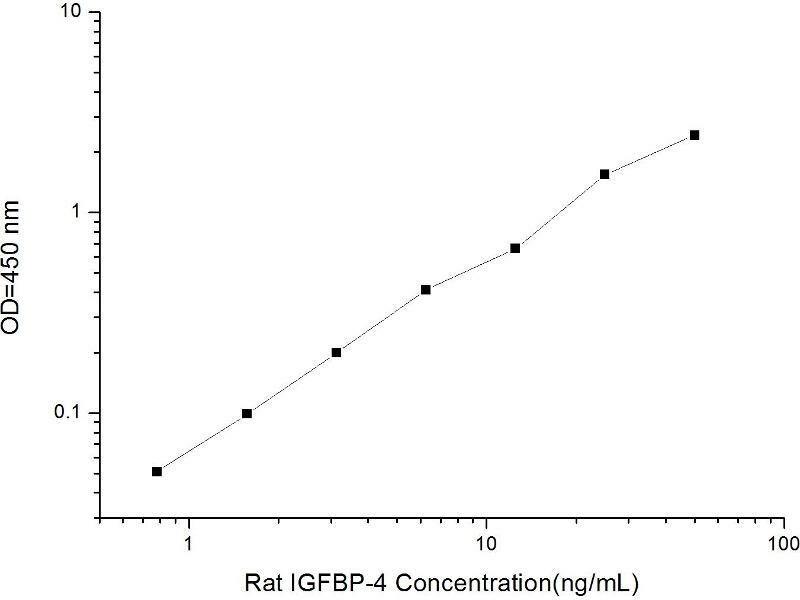 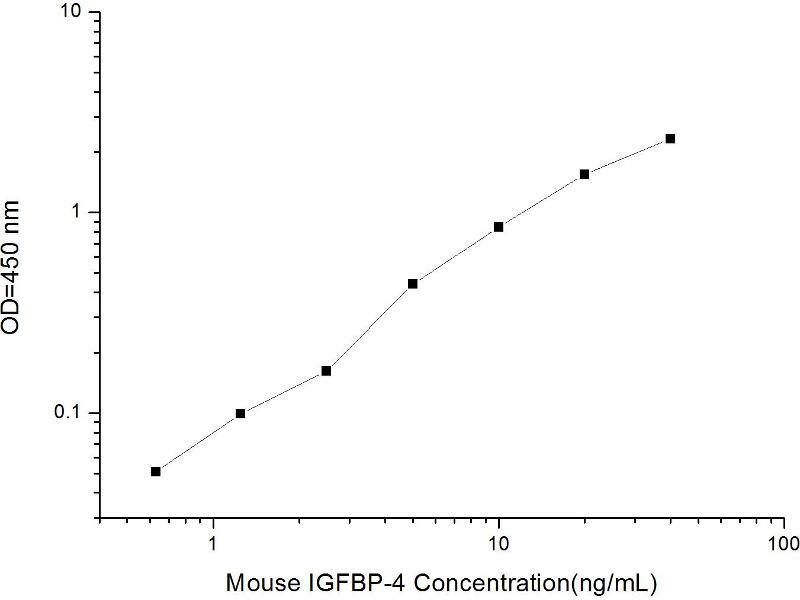 WB of Protein Standard: different control antibodies against Highly purified E. coli-expressed recombinant human IGFBP4. 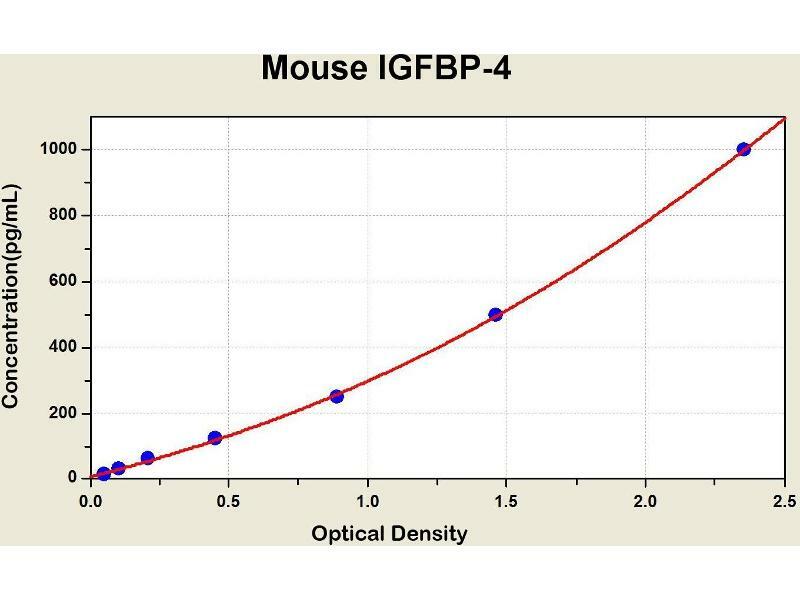 Diagramm of the ELISA kit to detect Mouse 1 GFBP-4with the optical density on the x-axis and the concentration on the y-axis. 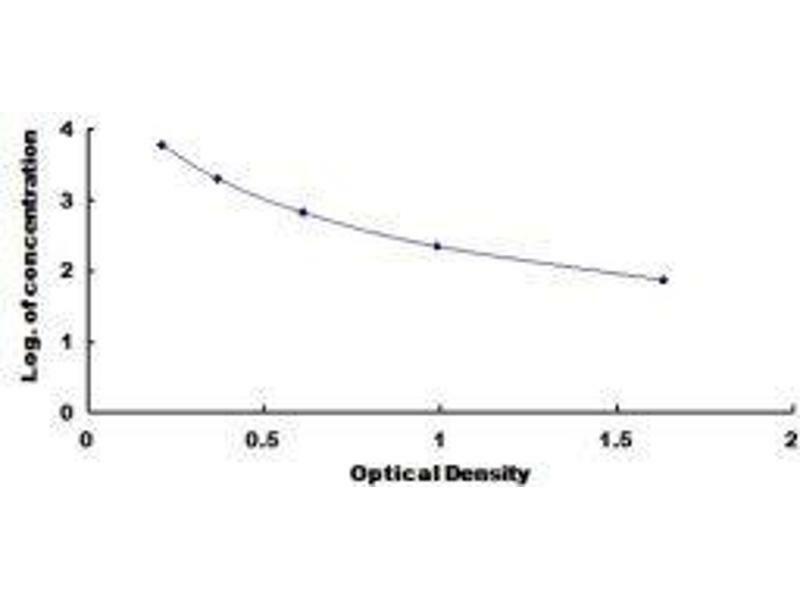 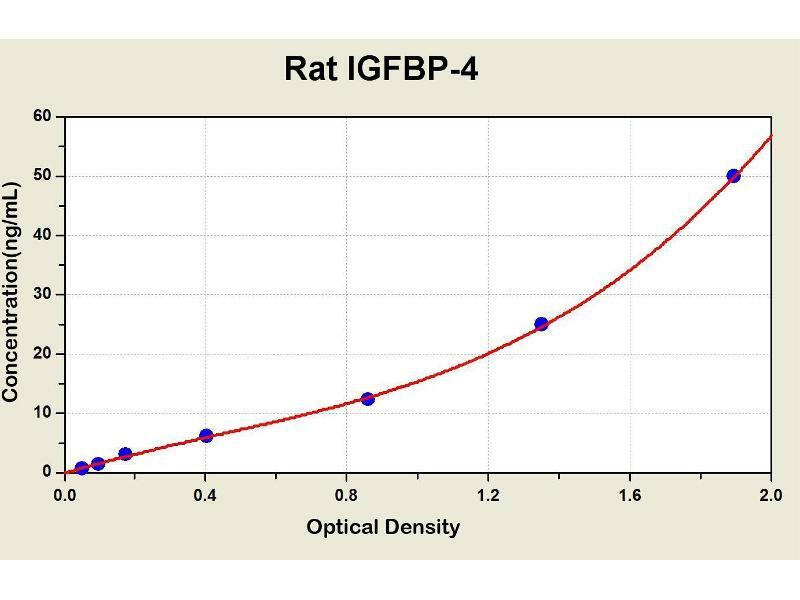 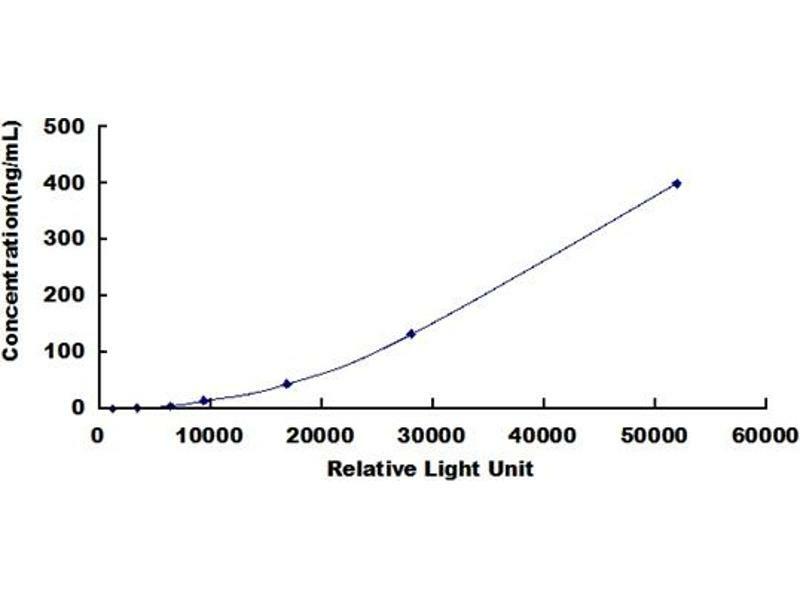 Diagramm of the ELISA kit to detect Rat 1 GFBP-4with the optical density on the x-axis and the concentration on the y-axis.